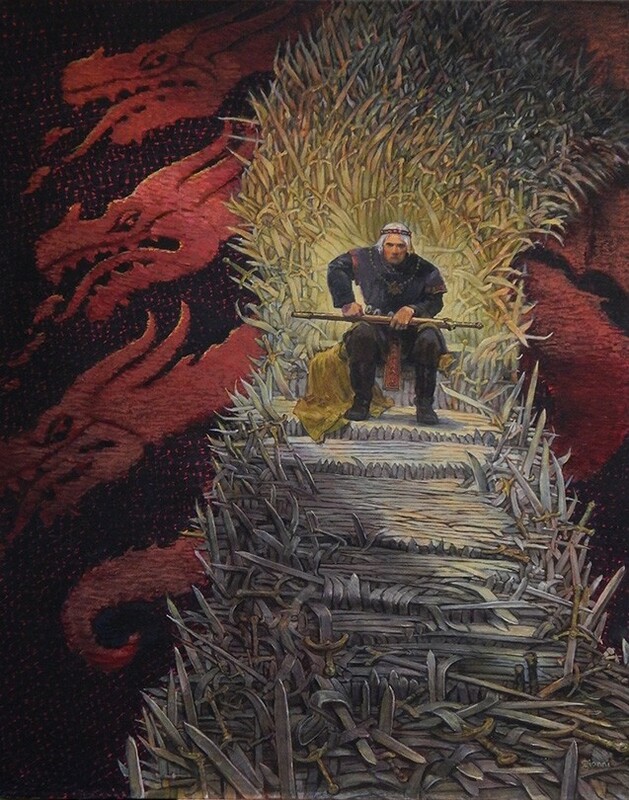 After having revealed a few months ago that a Fire and Blood limited edition was in the offing, Subterranean Press has now made pre-orders available for this exclusive edition of George R.R. Martin’s history of House Targaryen (part 1). The largest A Song of Ice and Fire & Game of Thrones forum on the web. Whether you are looking for discussions of the books or the show, there's a section for you a the forum. Sign up today and join in the discussion. A wiki dedicated to A Song of Ice and Fire, edited by members of A Forum of Ice and Fire. Sign up today and start contributing. News and information about A Song of Ice and Fire that isn't theme- or story-related as well as news and information about George R.R. Martin's other projects. The latest news, a character and episode guide and much more dedicated to HBO's TV show based on the books. Specialized thematic resources that are more in-depth and focused than what the wiki offers. Learn about the Heraldry of the setting, read through the collection of Prophecies or browse a massive archive of fan correspondence with George R.R. Martin. Experience the world of Westeros for yourself on our on-line, text-based role-playing game, fully approved by George R.R. Martin.